MASSIVE VOODOO: Tutorial - Drilling your guns!! this article is by far not something new, but somehow missing in the jungle. I won't lose too much words about it but got some photos in my banana box for you. 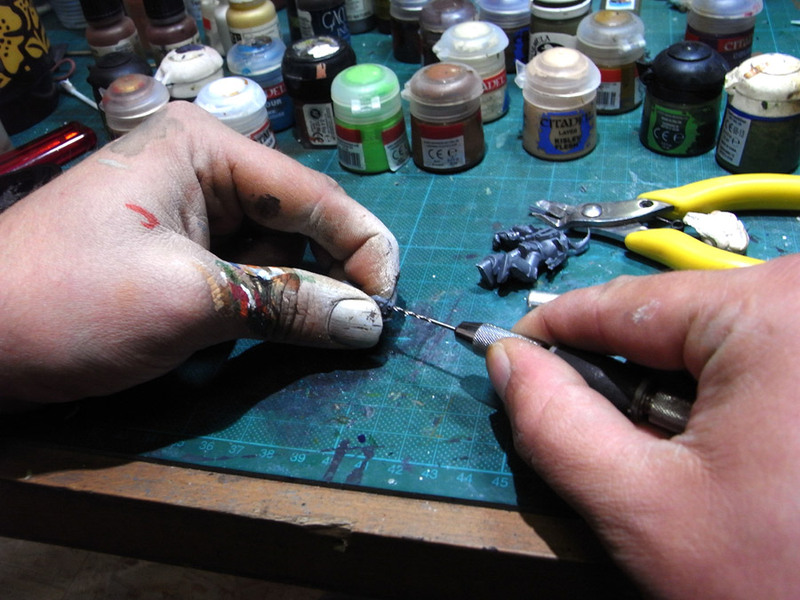 Article showing you, how to prepare a miniature before painting. 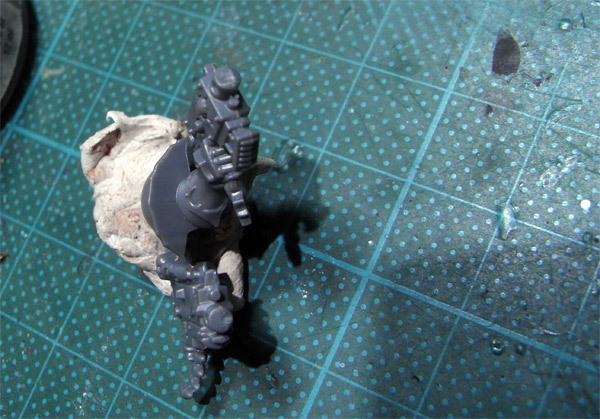 Guide that shows you through the cleaning process of a plastic GW Marine. Big Bull getting his horns sanded and his muscles prepared. I am painting one of the new Chaos Marines of GW Dark Vengeance box and I am pretty amazed about those awesome dynamic sculpts. 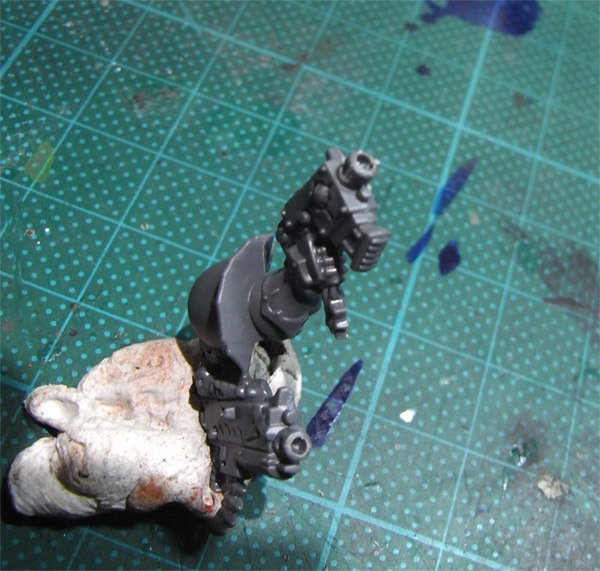 After preparing my plastic marine I arrived to the spot where to drill my weaponry. Make sure you cleaned your parts well from mouldlines. I am not sure I did it perfect but at least I've tried. 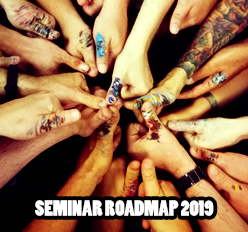 Next step is pretty important. You got to mark the center of your drilling action. You can use a needle or a hobby blade to do so. 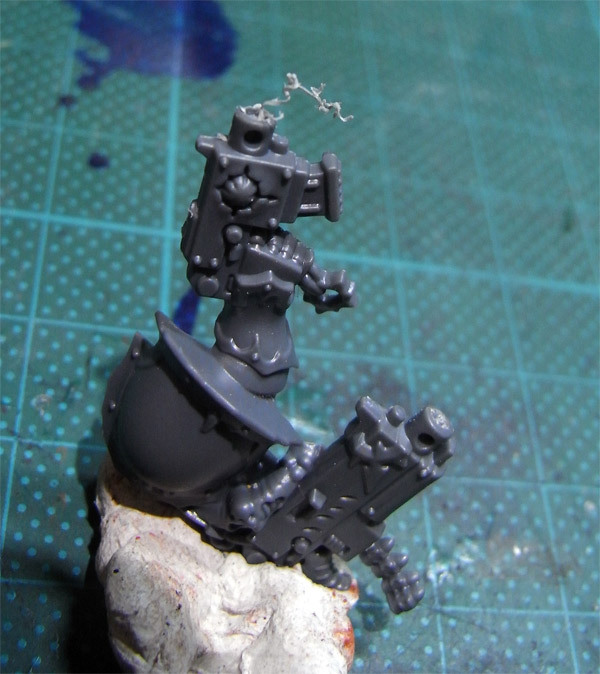 I did with the tip of my drill and some arm muscle powers. Gnnnaaa!! After this is done you should see your mark pretty good in the plastic. Now it is time to drill. I recommand a nonautomatic drill, done by hand for you will have much more control in the soft material. Drill, drill carefully and drill even more carefully. Sometimes when you get the feeling of not making a lot of space, lift the drill from your drill hole and let it breathe. You can now clean the dirt and plastic garbage and drill even more - but always keep it carefully and gentle. Now drill more until you don't want to drill anymore. 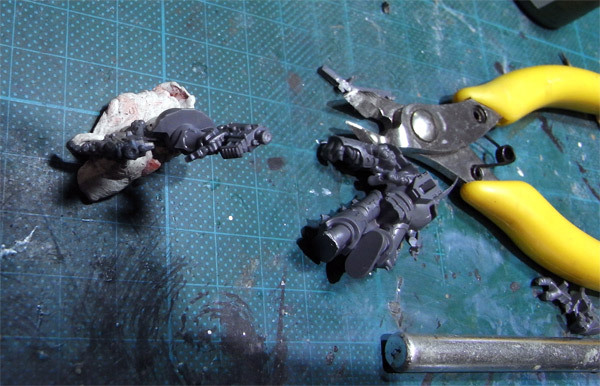 Clean up the area with sandpaper or your hobby knife and your gunss are ready to be painted in all their glory. There are 5 Kommentare for Tutorial - Drilling your guns!! gee...i just wish the states would have a web-site like yours. And fixed. Thank you for the heads up, Inyi!